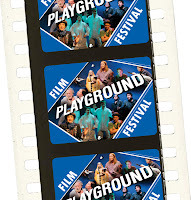 On the heels of opening of the second PlayGround Film Festival this week, PlayGround announced today the guidelines for the third annual PlayGround Film Festival, to be produced in association with Dances with Light and local filmmaker Barry Stone. 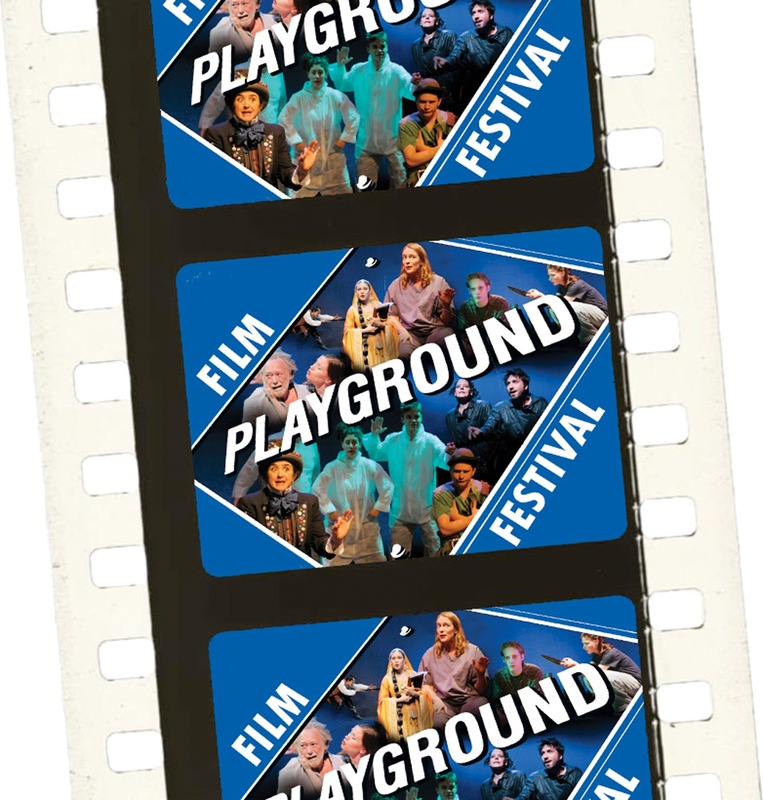 The competition, open to teams of local filmmakers and playwrights, will award $1,500 in seed funding to each of six finalists to create short films adapted from some of the 116 award-winning short plays originally premiered in the celebrated Best of PlayGround Festival. The films will be screened in San Francisco, Berkeley, Palo Alto and San Rafael as part of the 18th annual PlayGround Festival of New Works, taking place in May 2014. The deadline for completed applications is August 23, 2013. Guidelines and copies of the eligible plays are available online at http://playground-sf.org/filmfest/2014competition.shtml.